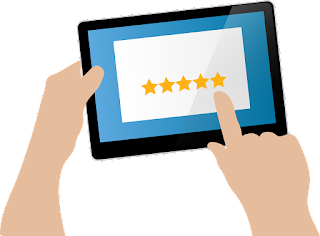 You’ve done a good job and satisfied customers are leaving reviews on your social media. But are you leveraging them to your advantage? Good reviews not only help people decide to make a purchase, they’re also a powerful marketing tool you don’t want to let slip away. Are satisfied customers leaving reviews? If you’re not getting reviews, don’t be afraid to ask! Chances are folks will be more than happy to say nice things. Are you letting people know you’ve gotten good reviews? When people leave positive notices, post about them on your social media channels! People don’t always read articles or blogs, but they read reviews! 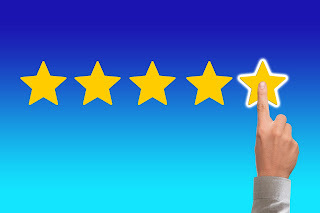 Did you know positive reviews help your search engine rankings? 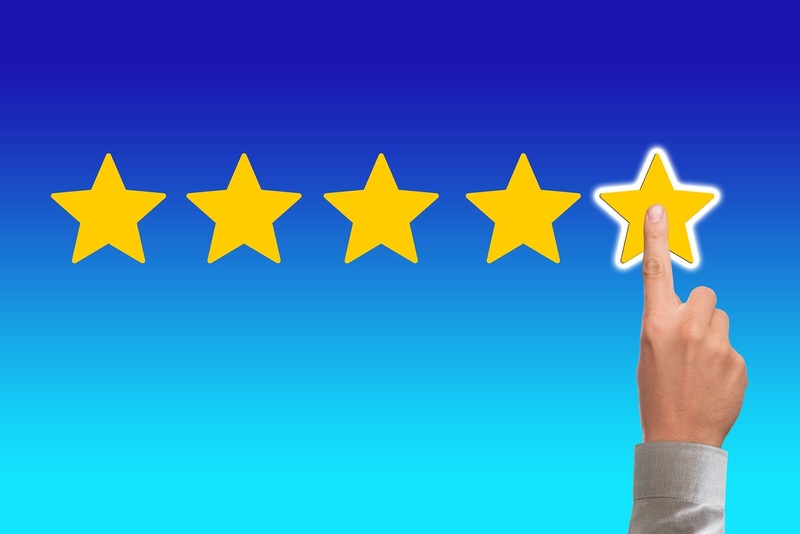 When people leave reviews on your social media channels – especially your Google page, those positive reviews help your search engine rankings! Strong social media management is essential for cultivating positive reviews and leveraging those reviews to help your organic search ranking. Click Here to find out more about how professional social media management can help your business thrive online.